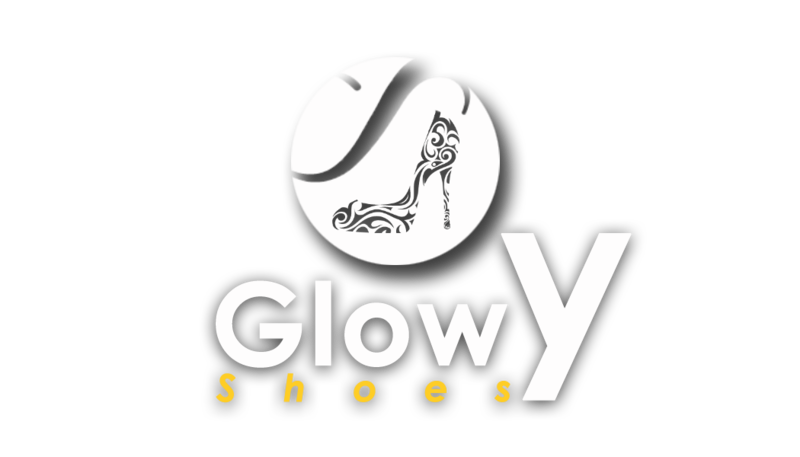 Glowy: Happy Independence Day: Nigeria @ 57. Happy Independence Day: Nigeria @ 57. Nigeria got her independence from the British colonial masters in October 1960 and we are celebrating that today. Today we are 57years old. I am proud to be a Nigerian cause we are the giant of Africa. 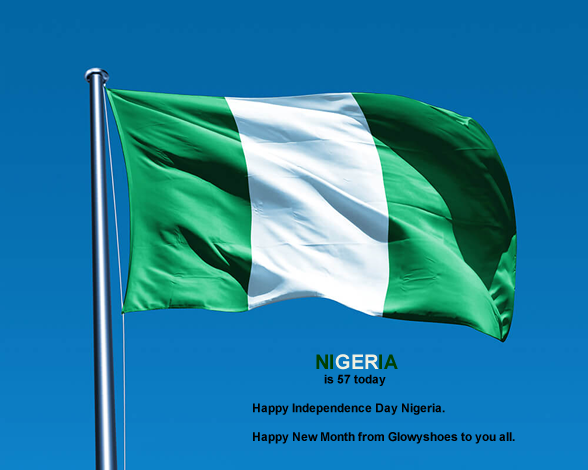 Happy Independence Day Nigeria, the Giant of Africa.